Hey! 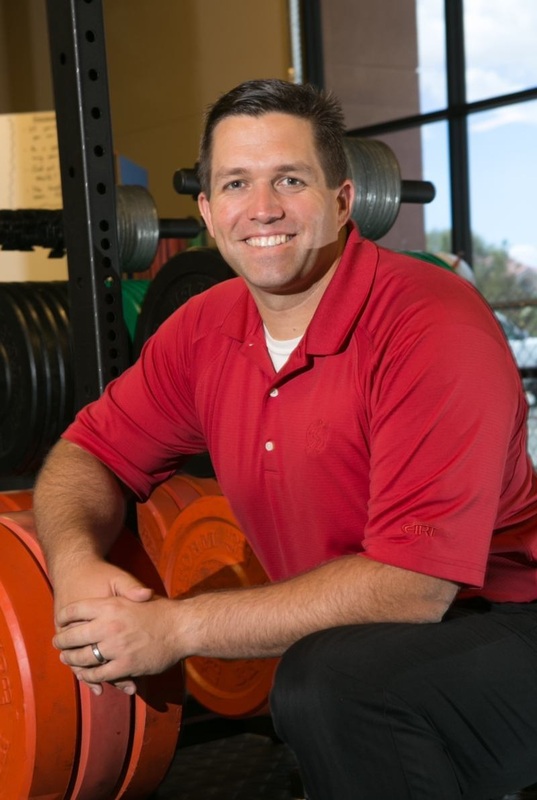 I'm Dr. Josh Satterlee, and I want YOU to open a Clinic/Gym Hybrid! I recorded 10 short (~2 minutes each) videos describing all the aspects of the business model. Just sign up below and I will send them DIRECTLY to your MOBILE Phone! One video per day for 10 days!